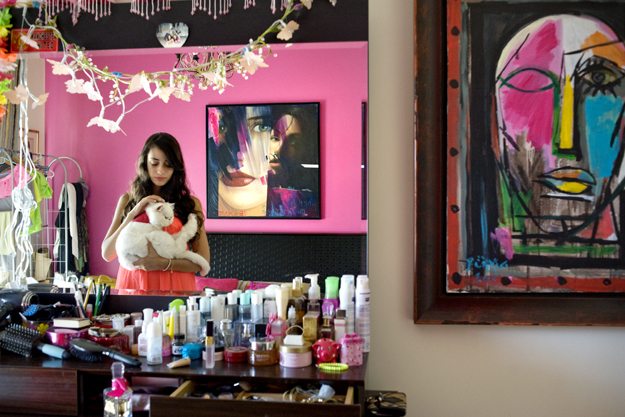 Rania Matar was born and raised in Lebanon and moved to the U.S. in 1984. Originally trained as an architect at the American University of Beirut and at Cornell University, she studied photography at the New England School of Photography and the Maine Photographic Workshops. She teaches photography at the Massachusetts College of Art and Design. 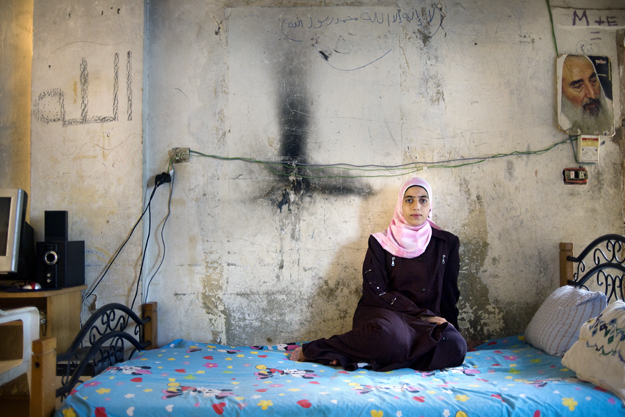 She also teaches photography in the summers to teenage girls in Lebanon's refugee camps with the assistance of non-governmental organizations and regularly offers talks, class visits and lectures at museums, galleries, schools and colleges in the US and abroad. 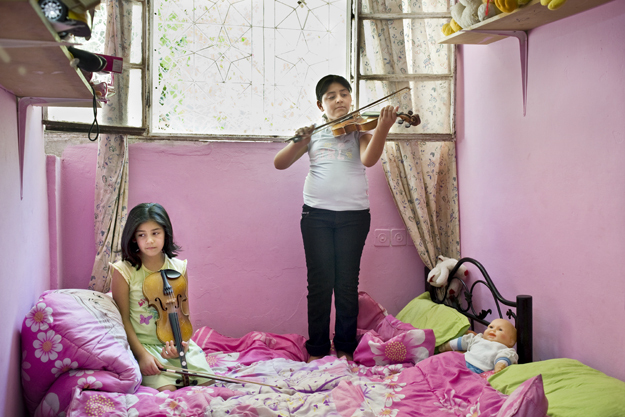 Matar's work focuses mainly on girls and women. 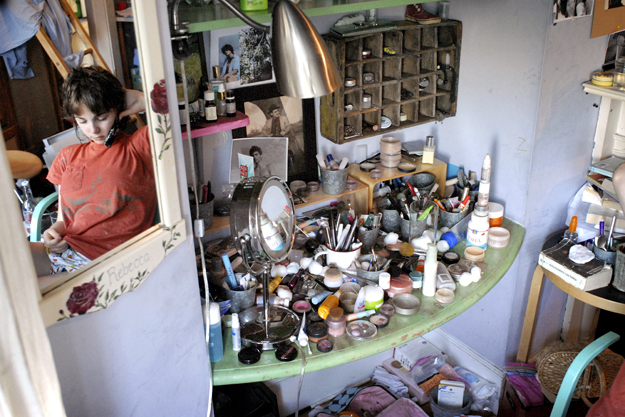 Earlier projects recorded the lives of women and children in the Middle East, and over the past three years she has completed A Girl and Her Room and started a new project L'Enfant-Femme. Her work has won several awards, has been featured in numerous publications, and exhibited widely in the U.S. and internationally. Her images are in the permanent collections of several museums worldwide. 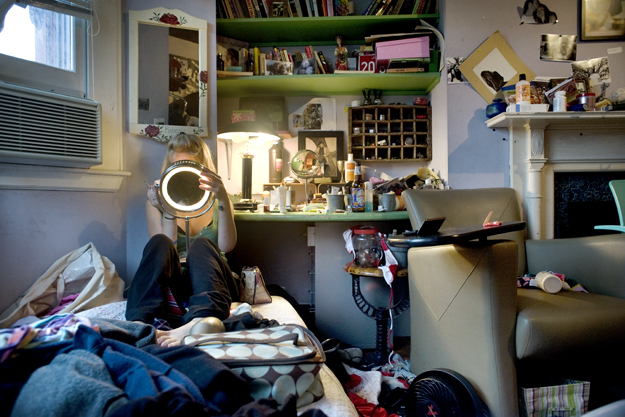 No Comment to " A Girl And Her Room by Rania Matar "